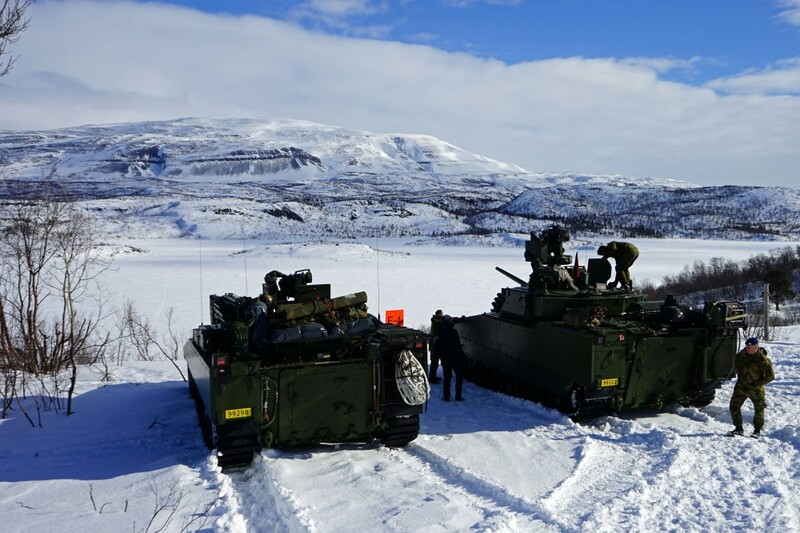 Norway’s army is well underway with establishing a new Cavalry Battalion, Home Guard and a Ranger Company in Finnmark, Norway’s northernmost region, which borders Russia’s heavy militarized Kola Peninsula. “We are building up the army in Finnmark. 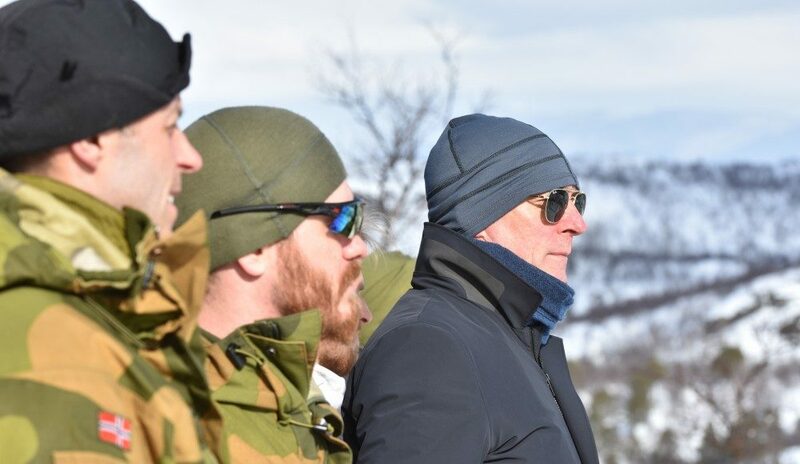 The forces are now gathered under one command; Finnmark Land Defense,” says Minister of Defense Frank Bakke-Jensen to the Barents Observer during an inspection at Porsangermoen, the world’s northernmost military Garrison at 70 degrees northern latitude. 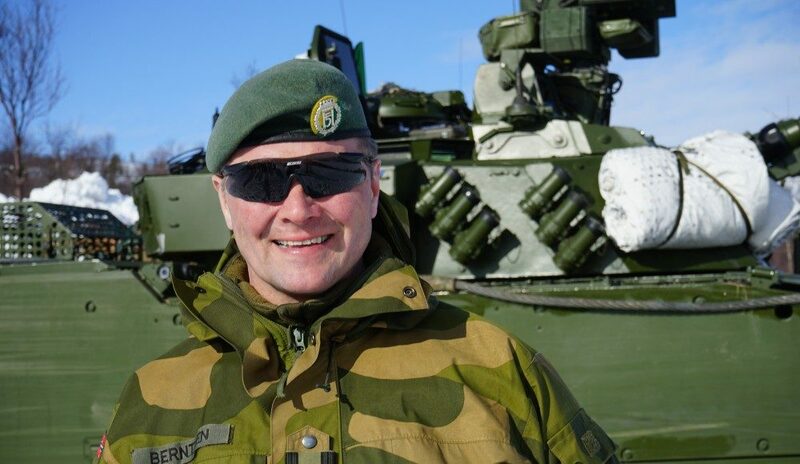 “This will over time strengthen the army in Finnmark,” the Bakke-Jensen said. 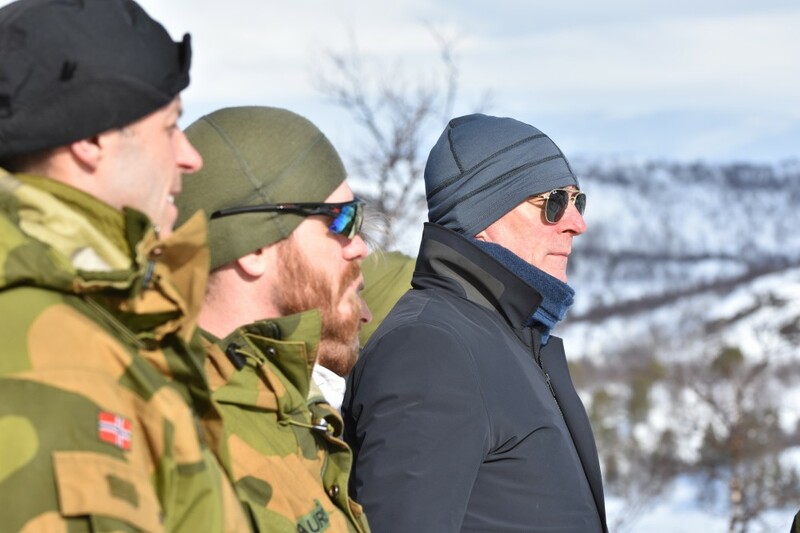 He makes no secret of the fact that the new security landscape in Europe with Russia’s annexation of Crimea and a more unpredictable situation is the main driver behind Norway’s rearmament of Finnmark. “We do not consider Russia a military threat to Norway, but we have a more unpredictable security picture,” Bakke-Jensen says. The military camp in Porsanger was for the most part abolished after the end of the Cold War. This winter, the camp is again filled with young soldiers training winter warfare, wearing white camouflage uniforms. And more are to come. Some 150 soldiers are in the camp now; the number will grow to about 400, a fully-fledged cavalry battalion by 2022. 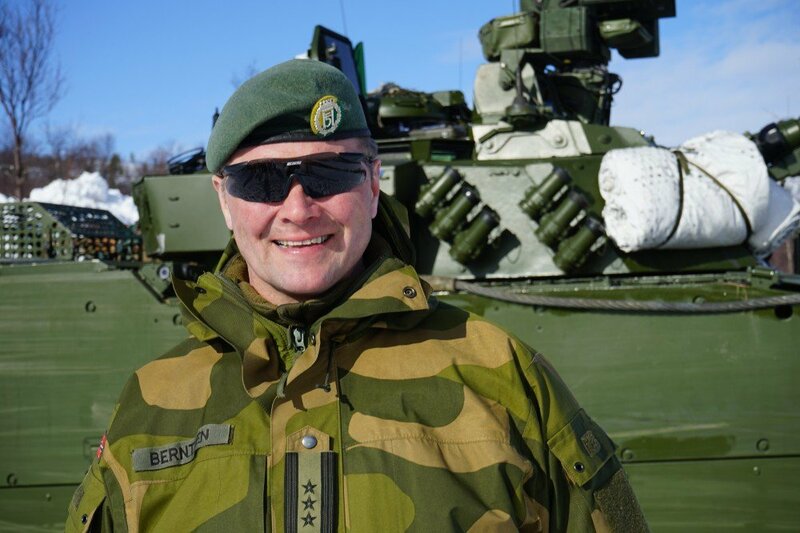 “For the time being we are building up a new Norwegian battalion size unit and we have started this year by establishing a company level unit like what you can see around here now,” says head of Finnmark Land Defense, Colonel Jørn Erik Berntsen. Next to the garrison is Halkavarre shooting range, the largest in Norway. Here, both Norwegian and NATO allies are training. 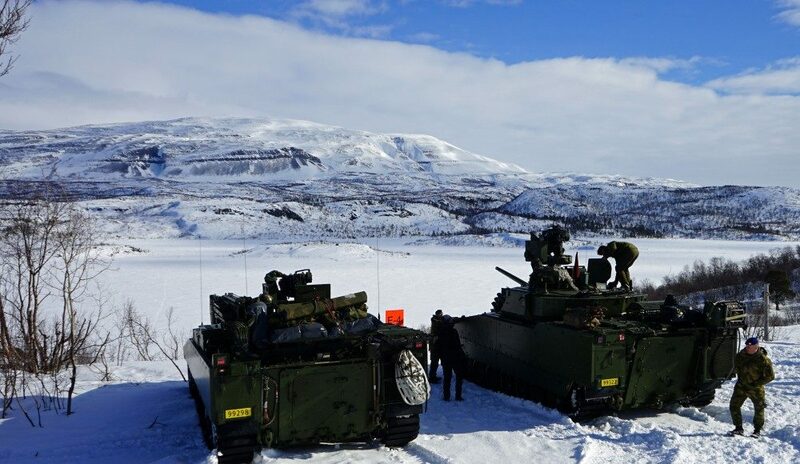 With all new Norwegian soldiers coming to Porsangermoen, the allied training center will be moved to Troms, further southwest, where both British, American and Dutch military forces have exercised cold climate maneuvers this winter. Berntsen, though, still hope Porsangermoen can facilitate for soldiers from NATO countries also in the future. From Porsanger military camp, the distance to Banak airport is about 20 kilometers. Banak is the northernmost airstrip in Norway to accommodate F-16 fighter jets, like during NATO’s large-scale exercise Trident Juncture last fall when the fighter jets were frequently scrambled to meet Russian bombers north of Norwegian airspace over the Barents Sea. Last week, Russia’s Northern Fleet for the first time exercised its bastion defense with both naval vessels and aircraft northwest of the Lofoten Islands, some 100 nautical miles off the coast of Northern Norway. During the drill, live firing with anti-aircraft missiles took place, the press-service of the Northern Fleet informs. Aimed at being ready for combat on shorter notice, Finnmark Land Defense is also adding a new Ranger Company to the Garrison in Sør-Varanger, just on the border to Russia. 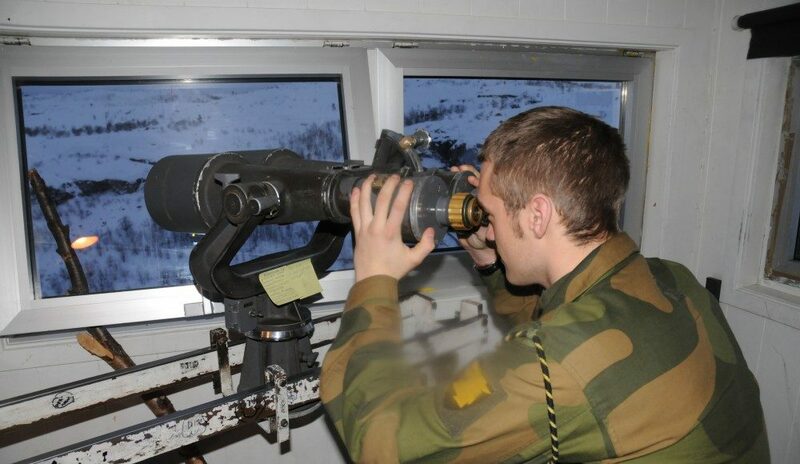 The 200 soldiers strong unit will be armed with light anti-aircraft and anti-armor weapons and is in charge of delaying a potential territorial violation along Norway’s 198-kilometer-long border to Russia in the north. 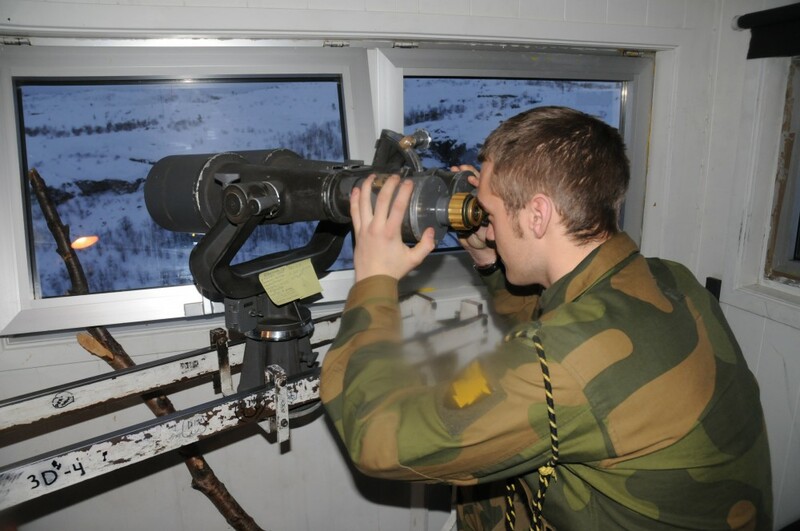 From before, military border guards at the Garrison of Sør-Varanger with its military camp outside Kirkenes and two border stations in charge of surveillance and monitoring the borderline. 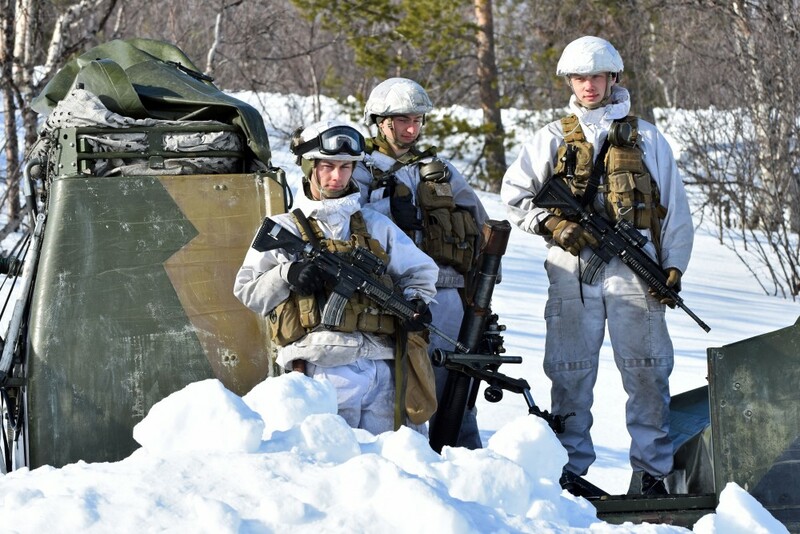 Also the Home Guard will be strengthened in Finnmark, and Home Guard forces in other parts of Norway will be equipped and trained for fast transfer to Finnmark in case that should be needed. 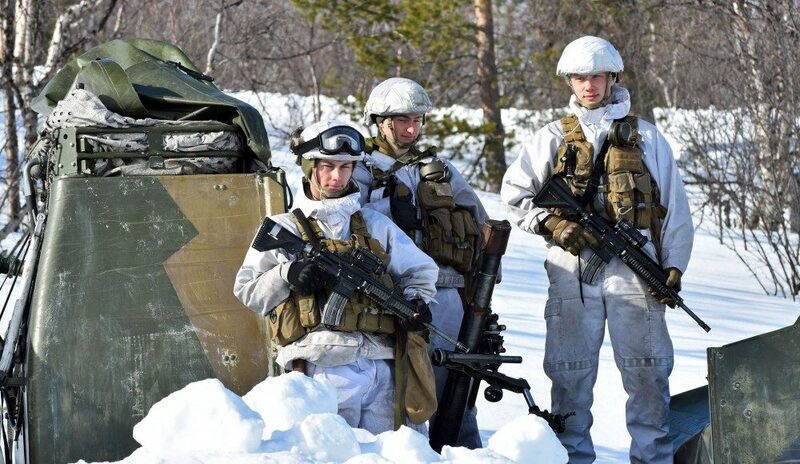 The Home Guard and the Army will be co-located with the army in Finnmark “to ensure uniformed planning and management of land operations,” the Defense Ministry has previously said.